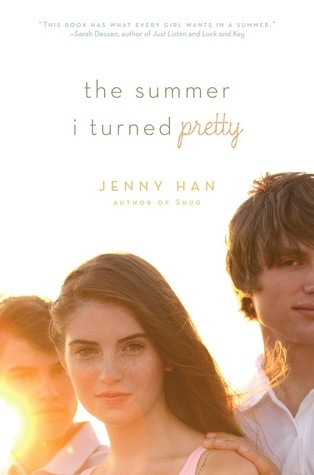 Well, this cover is kind of obvious, plus it has the word “summer” right in it. It’s light and airy and has a glaring view of the sun. How much more summer can you get? 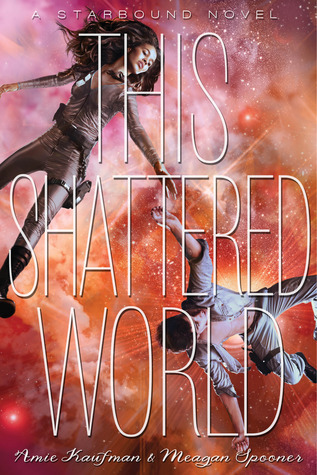 The content of the book may not be all warm and fuzzy like summer is, but the colors of this cover are gorgeous and remind me of a sunset. Warm and lovely. 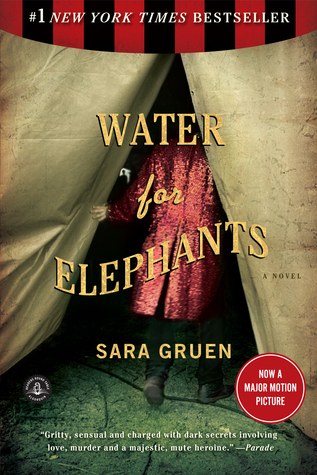 This cover is simple, but it can tell so much about the adventures and wonders of the circus. As a kid the circus was always something to behold and stare in wonderment at. To see the ringmaster walking into the tent, you know the magic is about to start. 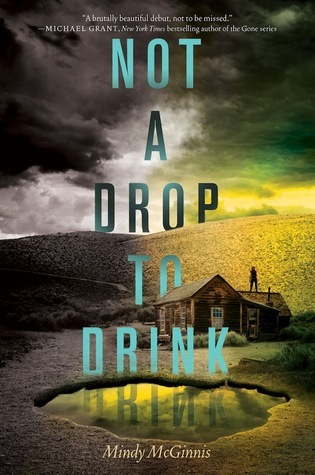 Okay, I know this is supposed to be a dystopian read and it’s about how no watering areas are safe to drink any more except for very, very few places that are so few and far in between that it’s near impossible to get from one to the other… but the cover looks summery! And ominous. But mostly summery! 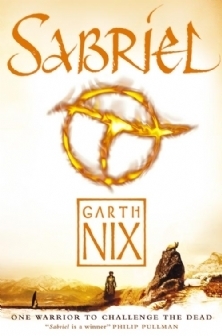 This book takes place in winter, at least the beginning of it, but the cover is warm with its various hues of oranges, reds, yellows, and browns.It looks like a desert, so I mean, that’s summer enough, right? But yeah, I really like this cover in terms of feeling like summer. So there you have it, those are some of the summer covers that come to mind when I think of summery covers. Now, mind you, these are only books I own. I’ve seen plenty of books with much better looking summer covers that actually represent summer, but these are the best I got. What are some of your favorite summer reads and covers? Let me know! This entry was posted in T5W, Top 5 Wednesday and tagged books, covers, read, reading, summer, t5w, top five wednesday. Bookmark the permalink.